As an avid PC enthusiast it bring me great delight to announce the QuickBooks Online Windows app beta version is now available for download! Just like the launch of the desktop app for Mac, the QuickBooks Online Windows app is the most efficient way to run QuickBooks Online on your desktop. Start working faster today: use multiple windows, keyboard shortcuts and menus to speed through common tasks and workflows. You can continue to use the online version but here are some cool things you can only do with the QuickBooks Online Windows app. The QuickBooks Online Windows app appears on your desktop just like Word, Excel or any other Windows program. Just double click the icon to get started. Unlike the QuickBooks Online website, which signs you out after a period of inactivity, the QuickBooks Online Windows app lets you stay signed in for also long as your desktop is turned on or until you close the applicable. Just click the Stay Signed In checkbox on the sign in page. Test this out by clicking items down the left navigation bar. Try Customers, Suppliers or Transactions for example. They all pop up much faster than in a browser window. You can easily work in multiple windows. Drag and drop windows anywhere, even across monitors and side-by-side. The open windows will automatically refresh, easily bringing in the most up to date information across all windows. 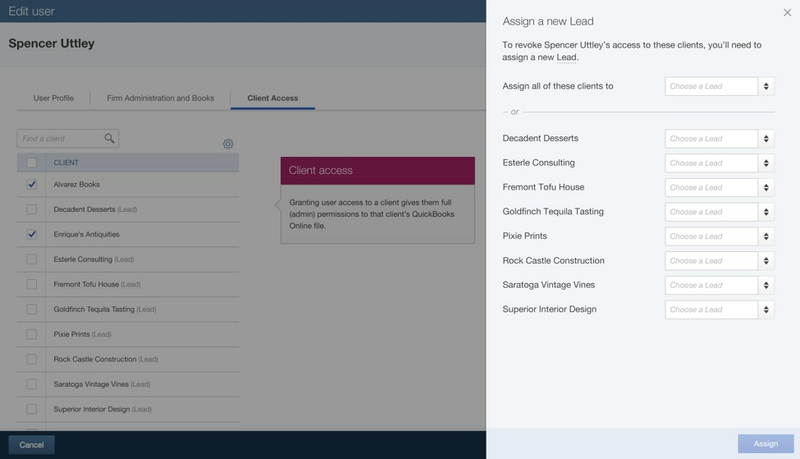 For example, when you edit an expense a report in another window will automatically refresh with the updated data. Tip: Two useful keyboard shortcuts are + and – to snap an active window left or right. For more info on opening multiple windows, choose Help > Using Multiple Windows. 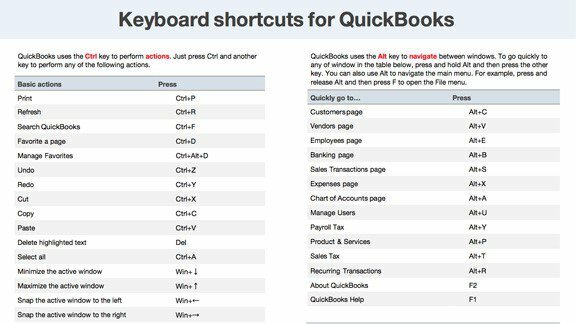 QuickBooks Online Windows App shortcuts require fewer keystrokes than on the website. For example, press Ctrl + i to create an invoice. To see a full list of keyboard shortcuts, choose Help > Keyboard Shortcuts. Maximize your productivity with a familiar toolbar and menu options. 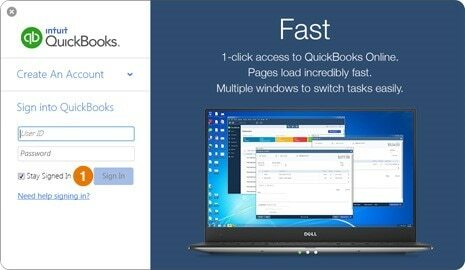 The QuickBooks Online Windows app is free for QuickBooks Online users. There is no special login required, simply sign in with your QuickBooks Online credentials. Super easy! Plus the QuickBooks Online Windows App automatically syncs QuickBooks Online so everything is kept up to date and accurate. There is also a Mac beta version available here too. 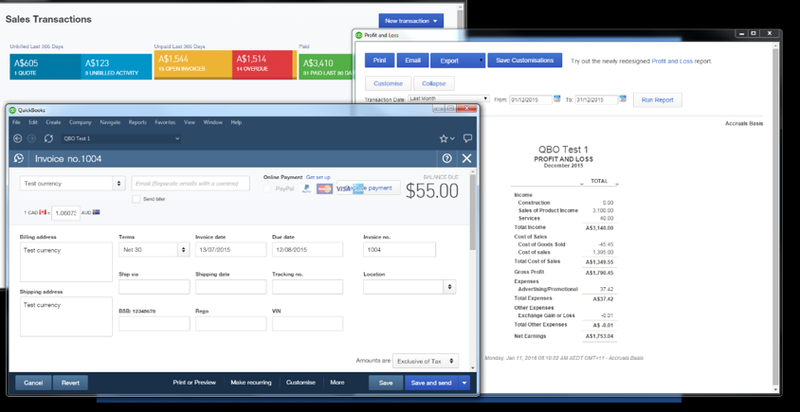 QuickBooks Online now offers a great experience for Windows, Mac, iPhone/iPad and Android customers.